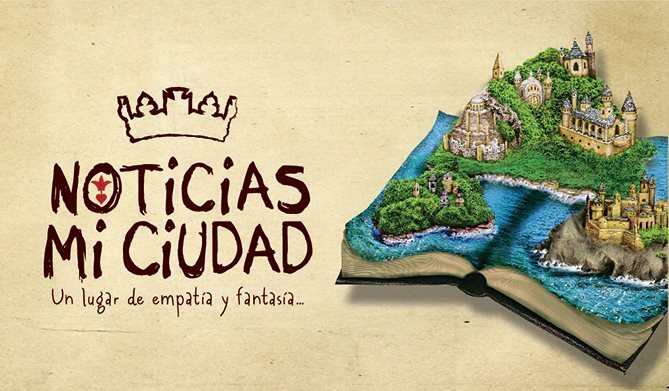 Do you like adventure, mystery, creativity, illusion? 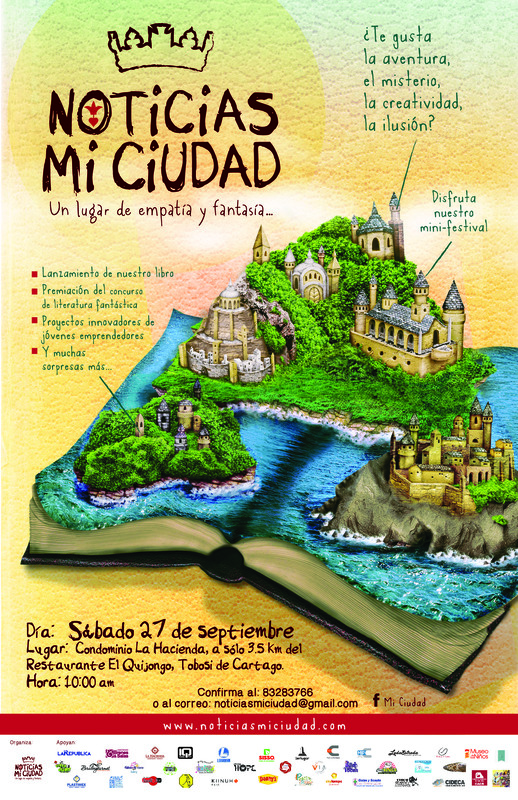 My Citadel News invites you to see what happened in the mini-festival, “A Place of Fantasy and Empathy”. You can enjoy some pictures before and during the mini-festival. This is the first feast in the world of My Citadel News. Later we will tell you what are the other feasts according to our calendar.